Oh boy, oh boy, oh boy. Have you seen the images from the latest wedding over at Once Wed? Beautiful. 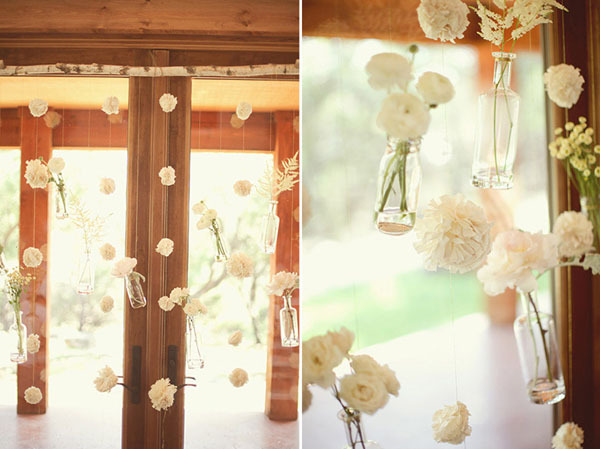 I had a hard time picking just one, but I love this idea of the hanging vases. Adore it. You should mosey over and look at the rest of the wedding if you haven’t already seen it.